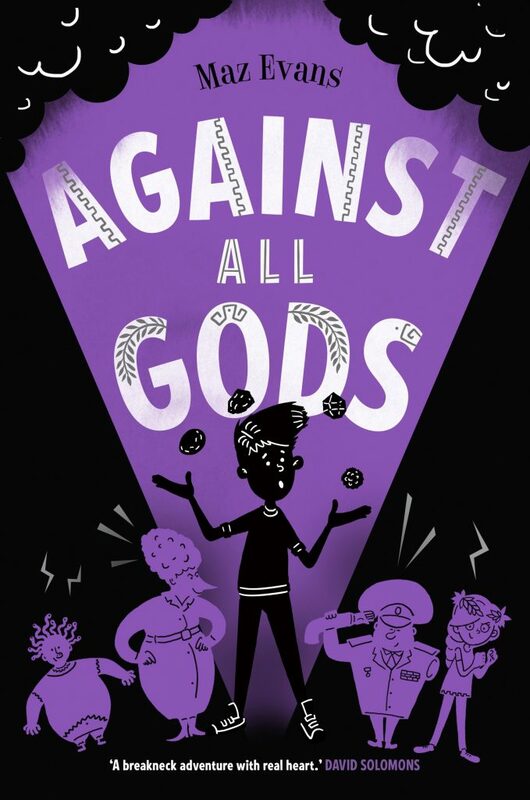 Title: Against all Gods Author: Maz Evans I’ve been waiting AGES for this book to be published so I was so happy when I got a copy! This is the final book in the series. Elliot has a decision to make; get his mum back but lose the Chaos Stones or vice versa. Elliot must then beat Thantos in a war and lock up all his demons. He also needs to get Home Farm back from Mrs Porshley-Plum (AKA Mrs Horse Bum). If Elliot gives Thantos the Chaos Stones there will be real CHAOS and Elliot will be against all Gods. Will he be against all Gods? Does he get Home Farm back? Read the book to find out. I give it 5*****. I love these books and recommend them to ALL readers. Be warned though, you may shed some tears along the way, so get your tissues ready! Remember to read books 1,2 & 3 first! 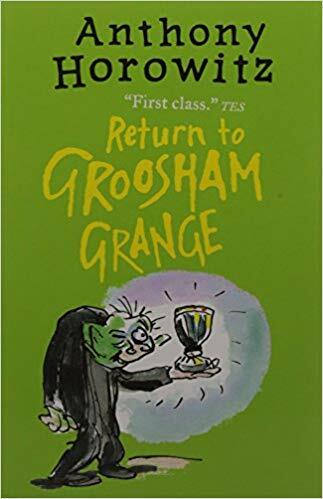 Title: Return to Groosham Grange Author: Anthony Horowitz Do not read this book if you haven’t read book 1 as it will spoil it for you! 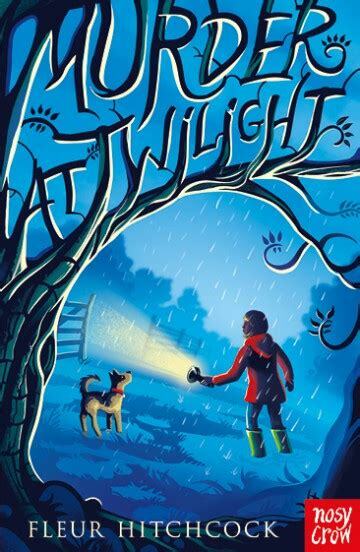 This book is about a boy called Vincent who works for a secret organisation who plans to shut down Groosham Grange. The way Vincent must shut it down is to get the Unholy Grail. This means beating David, another boy determined to win the Unholy Grail, in a series of challenges and exams. Vincent must then get the Unholy Grail to Canterbury Cathedral to cause Groosham Grange’s foundations to collapse. This will destroy its dark and good magic. It may kill everyone and everything and this could mean that if David loses, he would have to go back to his mean parents’ house; a place worse than hell! I give it 5***** and recommend it to 9+. I couldn’t put this book down! 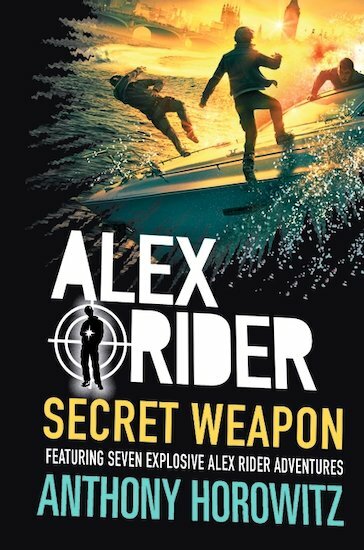 If you love this book, check out Book 1 in this series and don’t forget to read the Alex Rider series. Title: Murder in Midwinter Author: Fleur Hitchcock One day, a girl called Maya, took a photo by accident, of a man with a gun and he looked like he wanted to kill her. She called the police but when they came, her siblings had lost the SD card from her phone, so there was no evidence of it. The next day, a dead body was found in the river. The police had to take precautions so they moved Maya to the countryside, which meant she had to move in with Auntie V and live with Ollie, her annoying cousin. Ollie hated Maya because he thought that she was a bratty princess but when the man with the gun appeared at their house, would it be the end of Maya and Ollie or could it be the start of a new friendship? We give this book 11/10 because we couldn’t put it down. 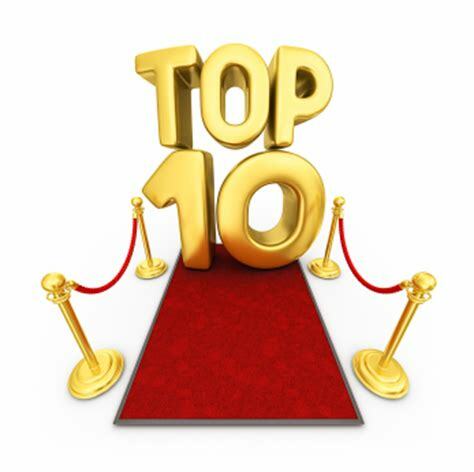 We recommend it to 9+ mystery fans. Check out other Fleur Hitchcock books if you like this one, for example, Bus Stop Baby, Dear Scarlett (which is one of our favourites), Saving Sophia and Murder at Twilight. 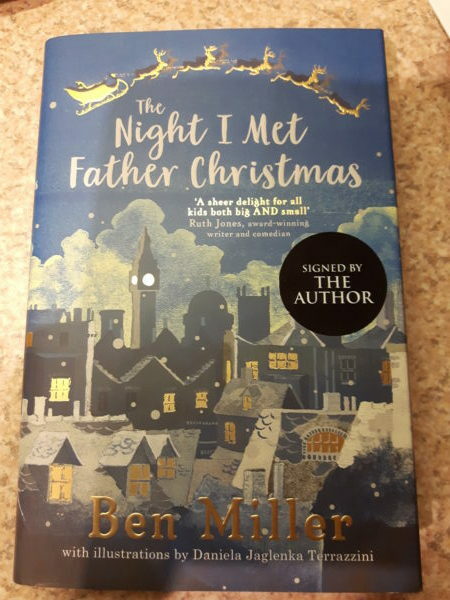 Title: The Night I met Father Christmas Author: Ben Miller This book is about a boy called Jackson. One Christmas Eve, Jackson decided that he needed to meet Father Christmas. During the night, whilst most children are asleep, Father Christmas crept down the chimney at Jackson’s house. When he reached the bottom, Jackson scared him and Father Christmas sprained his ankle. Jackson agreed to help Father Christmas deliver the presents to all the children around the world but in return Father Christmas had to tell him his story! Father Christmas was once a mean-spirited man but after his adventure meeting his past, present and future, he finds the true meaning of Christmas and that’s how he became Father Christmas. The book is similar to A Christmas Carol but it is easier for younger readers to understand and this story is more magical and jam-packed with tales about elves, runaway Christmas trees, a big scary snowman and a well-known reindeer with a touch of flu! 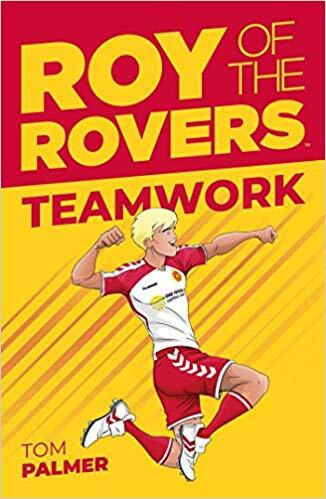 We give this book 6/5 and recommend it to 9+ readers. 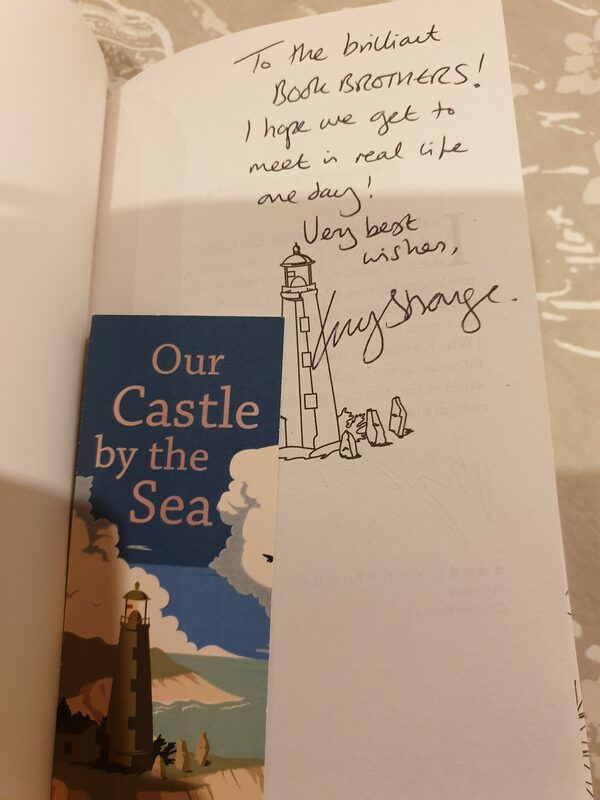 Thank you once again for our signed copy, which has been proudly placed on “The Book Brothers signed bookshelf”. Title: Murder at Twilight Author: Fleur Hitchcock One day an obnoxious boy called Noah went missing. On the morning that he went missing, his “friend” Viv had punched him on the nose while they were in her mum’s car. He had a major nosebleed and there was blood everywhere. Then, Viv’s mum finds herself as the prime suspect for his disappearance and possibly his murder! Later that night, Viv goes out for a walk and gets lost but somehow manages to find Noah locked in a shed. Viv must save Noah before they both die! What they don’t realise is something more dangerous is about to happen and they have to act fast! Who kidnapped Noah? Does he die? 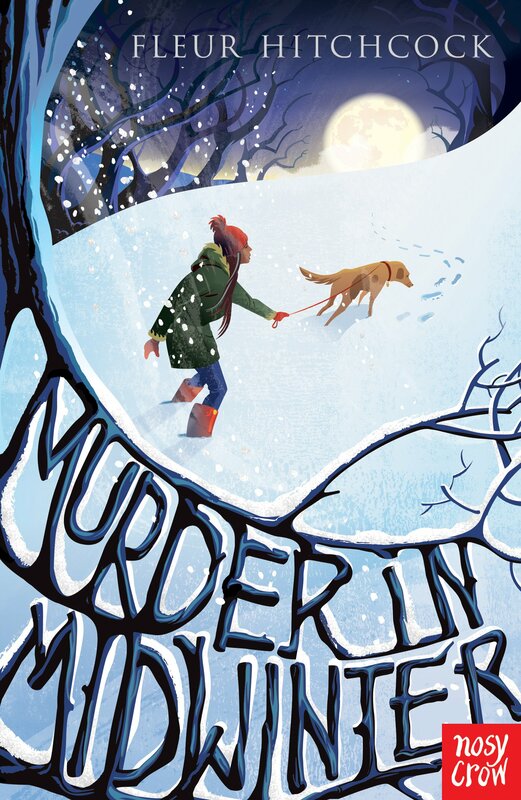 If you like mystery books, you’ll love this one. I recommend it to 10+. I give it 10/10. 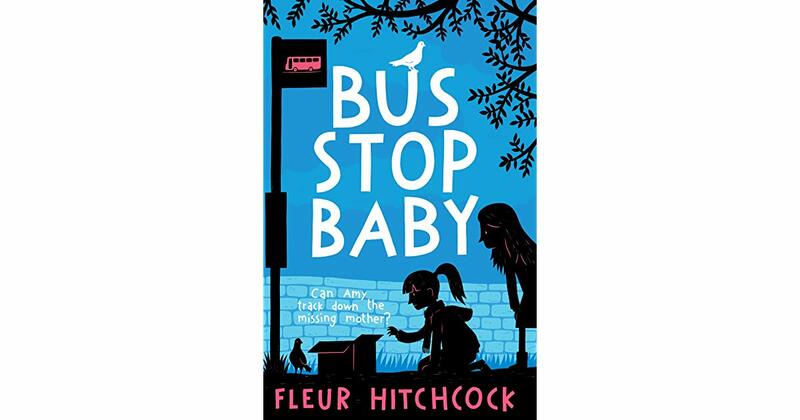 We have just started reading Bus Stop Baby by Fleur Hitchcock and will review it shortly. If you enjoy Murder at Twilight, make sure you read Dear Scarlett. There is a review of it on our website.